Michael began his BBQ voyage at age 14 when he became friends with, then 21 year old, Sam Jones. A year later he began working after school at Sam’s family’s Skylight Inn BBQ. Thru high school and college, Michael did everything there was to be done. In 2010, while in his senior year at ECU, Michael was interning for a construction company to complete his degree in construction management. They offered a job and departed the BBQ business never to return. A few years later he was able to travel to an event with Sam, and it sparked the proverbial fire that had never really went out. Continuing to travel to these events made his passion reappear. 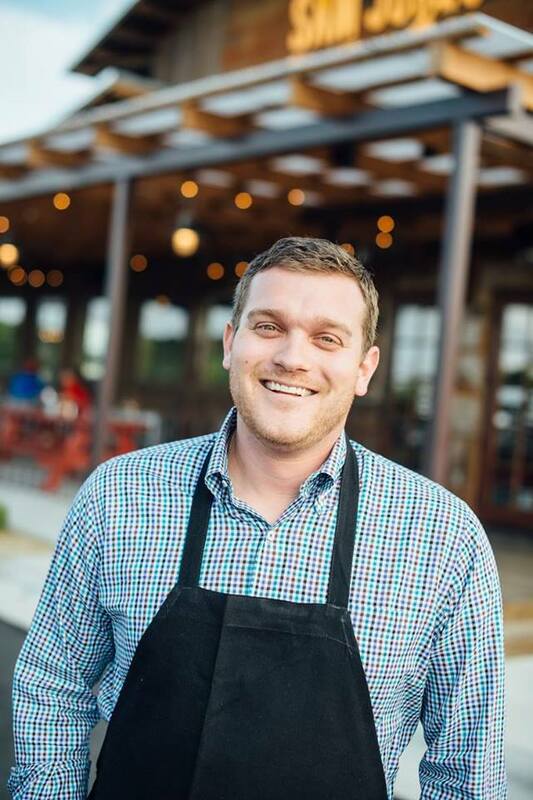 In 2013, Sam and Michael partnered up to make Sam Jones BBQ a reality. In 2015, they opened and haven’t looked back.